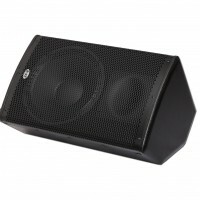 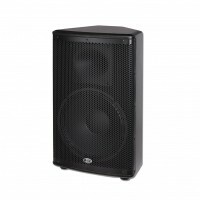 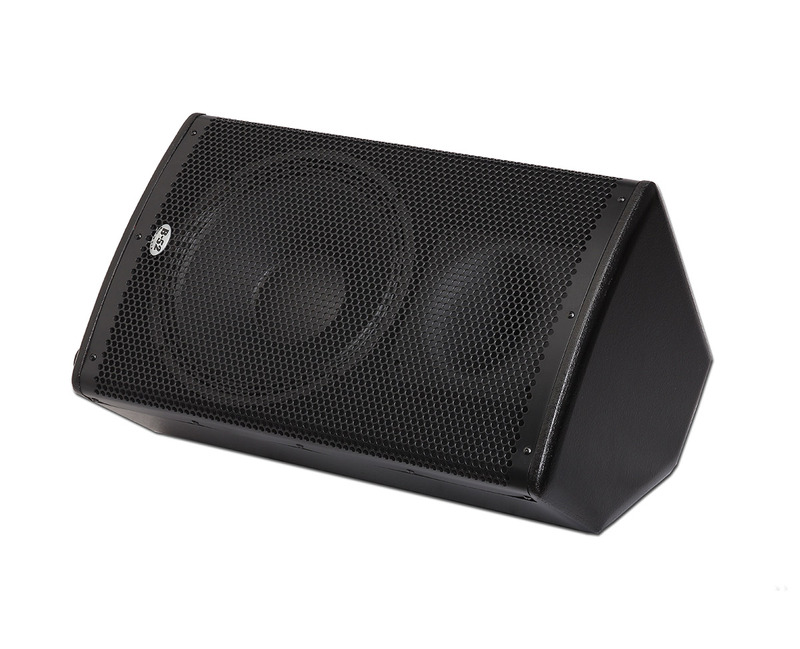 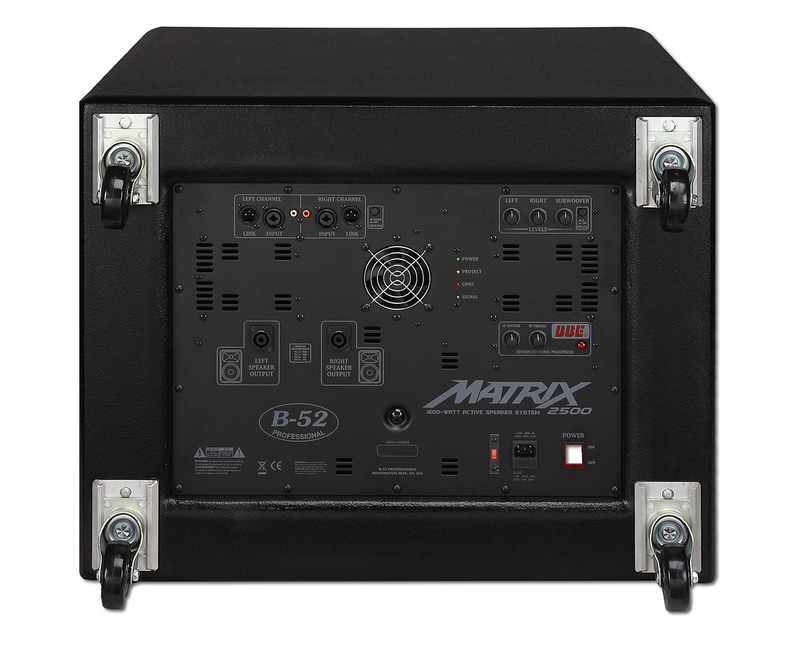 The new B-52 Matrix-2500 is a complete sound reinforcement solution consisting of two 12” two-way speakers and an 18” subwoofer, equipped with a built-in 1600-watt, three-channel amplifier ideal for live performance, presentations, playback, DJ’s, schools, and Houses of Worship. 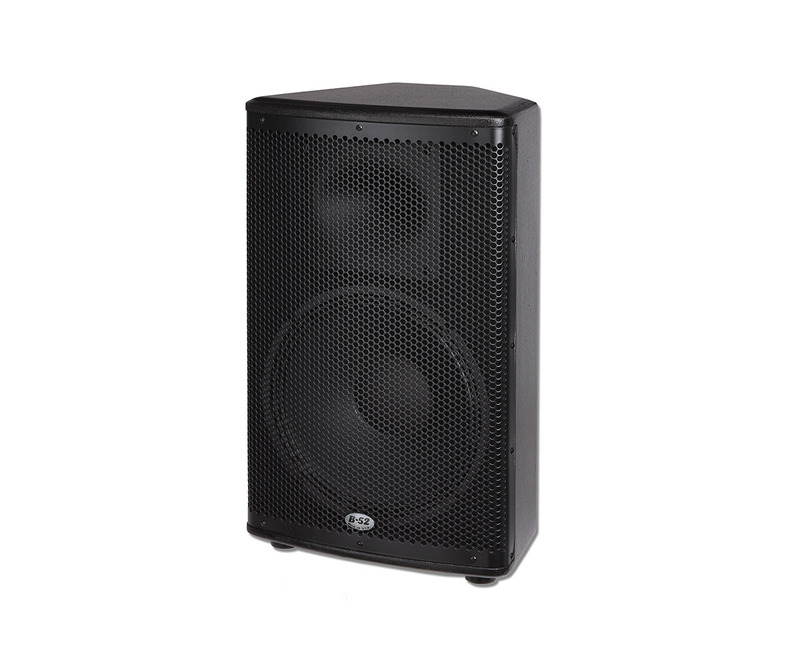 The MATRIX-2500 brings clarity, power and performance you can hear and feel and is the perfect choice for any portable PA application requiring reliable and outstanding sound quality. 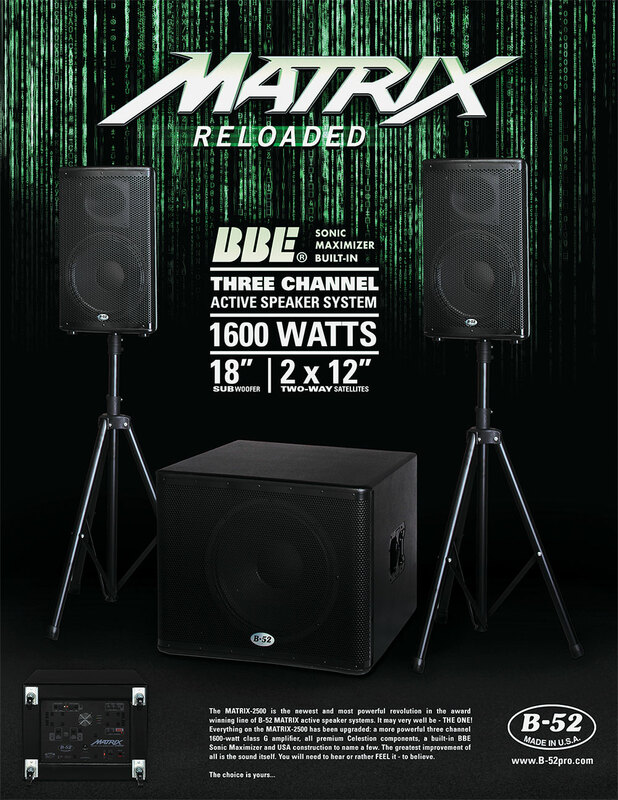 The MATRIX-2500 was designed using advanced acoustic and audio techniques with premium components, comprehensive protection circuitry, and robust construction to provide years of consistent, reliable performance. 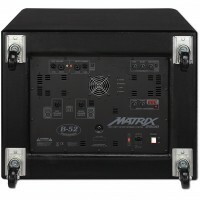 active s The Matrix-2500 is the second generation of the popular MATRIX-2000 which for nearly a decade has been the choice of mobile entertainers, bands and clubs throughout the world.